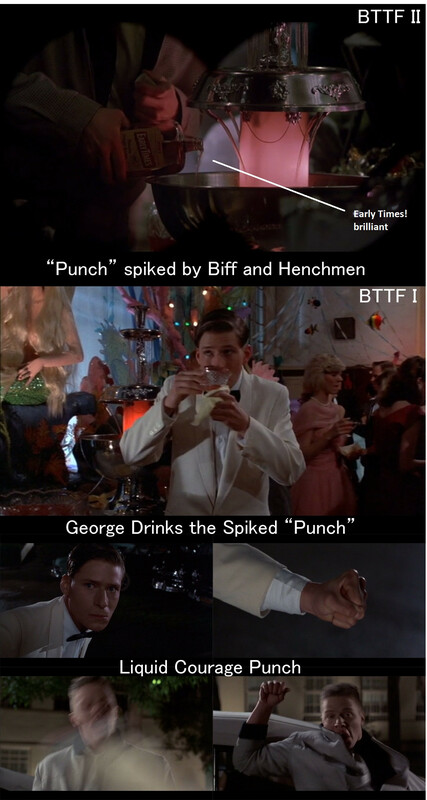 An example of how Back to the Future Part II subtly improves sequences from Back to the Future. Mr. Beaks takes issue with the coverage of John Carter, and I completely agree. I love these character posters for the Star Wars: Identities exhibition. The 2013 Disney D23 convention will take place at the Anaheim Convention Center from August 9 through August 11, 2013.